Alu Prox company offers project designs and 3D proposals adjusted to your needs. 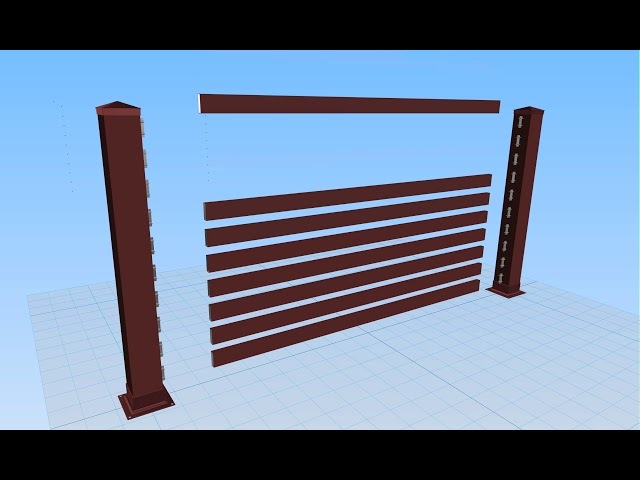 3D design enables you to see how your new fence will look before you spend your money. With the help of our expert team, we offer you a chance to easily create an image of your propriety so you can see how your ideas would look in reality.